To many Americans, Labor Day is the last day of a luxuriant three-day weekend that marks the culmination of summer and the start of fall. It's a day of backyard barbecues and nostalgia, end-of-season sales and quick getaways. But there's a rich history behind the national holiday that's played a key role in how people live and work today. Here are some facts about the history that led to Labor Day. 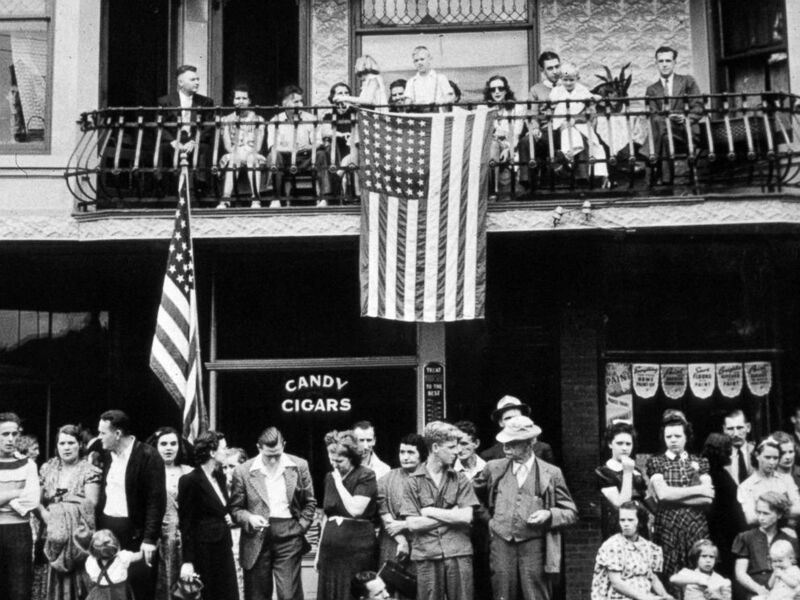 In this file photo, spectators look on at a Labor Day parade, Sept. 1, 1940, in Du Bois, Penn. Why does the nation observe Labor Day? During the late 19th century, many American workers had to endure grueling 12-hour workdays, often with low wages and unsafe working environments. Many children were also put to work. Trade and labor movements worked to institute reforms in working conditions and to stop the mass firing of workers, which sometimes led to violence. 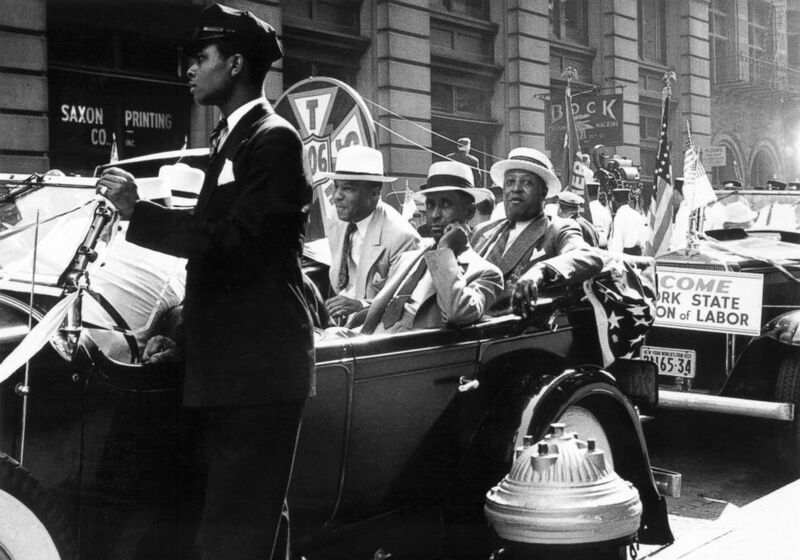 In this file photo Phillip Randolph and other officials of the Pullman Porter's and Conductor's Union in the 1939 Labor Day Parade in New York City. When was the first Labor Day celebration? Although there is some dispute over who founded the holiday, the first organized celebration is clear, according to the U.S. Department of Labor. The Central Labor Union of New York organized a march and picnic to celebrate a "workingmen's holiday" to display "the strength and esprit de corps of the trade and labor organizations." Although it was considered the first Labor Day celebration, it was not yet an official holiday. Many marchers actually went back to work right after the parade. 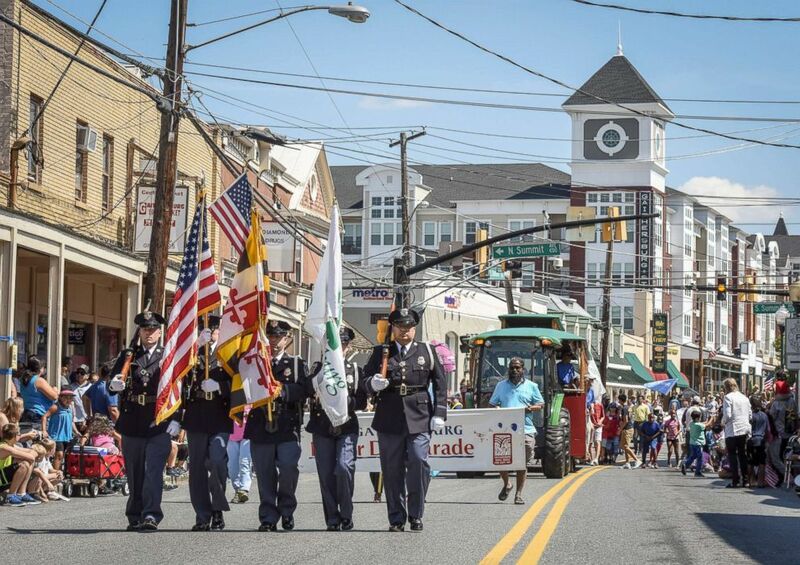 In this file photo a police honor guard leads off the annual Labor Day parade, Sept. 4, 2017, in Gaithersburg, Md. 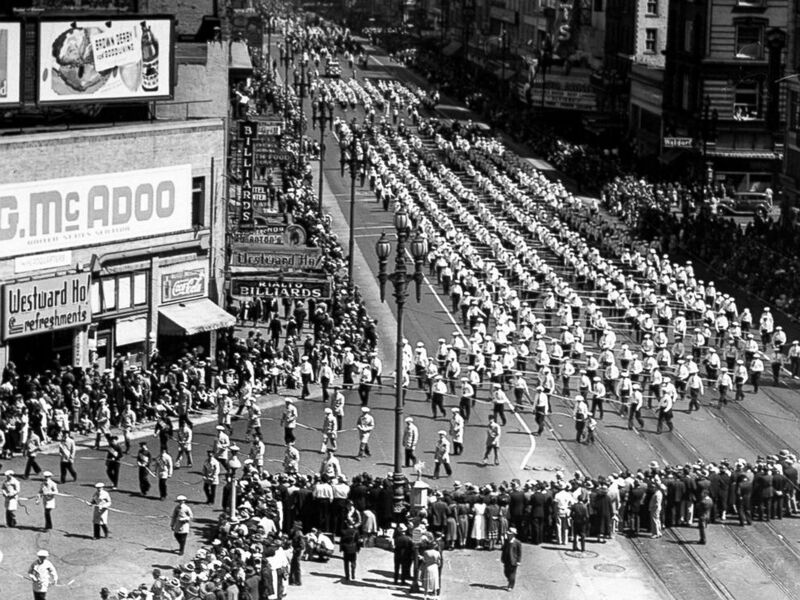 In this file photo members of the American Federation of Labor marching through the Labor Day Parade, circa 1983. What about the tradition of not wearing white after Labor Day? The unofficial rule on not wearing white after Labor Day remains a mystery in many ways. Some say white was a more summery color that reflects heat and was used in lightweight fabrics, according to Time magazine, that wouldn't be necessary in cooler fall weather. Others believe the rule was created by wealthy summer vacationers who wore white to convey their holiday moods and shed the color when it was time to return to their city lives.